We are pleased to be working with three fantastic charities for this year’s Swanbourne Music Festival; DENS, a decorum based charity who support homeless and vulnerable individuals, Only a Pavement Away, a charity helping those people struggling to get into work overcome hurdles by finding jobs within the hospitality industry, and Wheelpower who support people with physical impairments get into sport. We’re taking the opportunity to use our festival to help raise more awareness about the great work that these three charities do. Representatives from all three charities will be joining us on the day to fundraise for their causes, as well as helping support us in stewarding the event so that all our guests can enjoy a great day out. DENS aim is to be the first port of call for people in Dacorum who are facing homelessness, poverty and social exclusion; to support and empower them to take the next positive step in their lives. DENS ensure individuals have access to temporary and short-term accommodation, and individuals and families have access to food and provisions. They provide a range of accommodation options to support people to move on and sustain their own tenancy and provide advice and training; empowering people to develop skills and confidence to build a better future and be an active member of their community. WheelPower have been providing opportunities in sport for people with physical impairments for nearly 70 years. 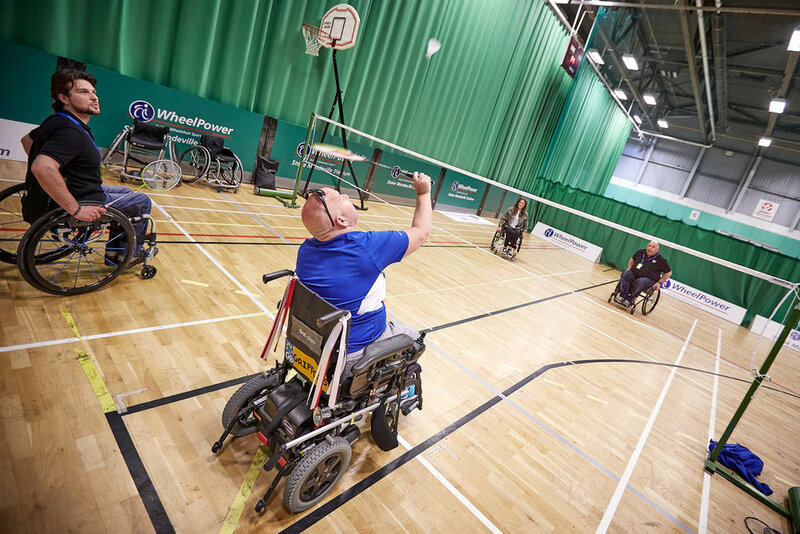 Based in Stoke Mandeville, the home of the Paralympic movement, WheelPower is at the heart of wheelchair sport. From first-timers to Paralympic medallists, WheelPower support and promote participation at all levels. Playing sport can enrich lives, offering tremendous physical and psychological benefits, whatever your age or ability. While sport can develop confidence and improve health, it’s also a great way to put a smile on the faces of those taking part. Each year, WheelPower supports over 100,000 disabled people to participate in sport and activity across the country. Founded by representatives from the hospitality industry, Only a Pavement Away works to help those who find themselves vulnerable and/or disadvantaged and struggling to get into work. Creating an effective conduit between employers in the hospitality industry and those charities whose main aim is to support the homeless, ex-offenders and ex-service personnel, Only A Pavement Away’s mission is to open up employment opportunities and help facilitate a route into work which has previously been prohibited.